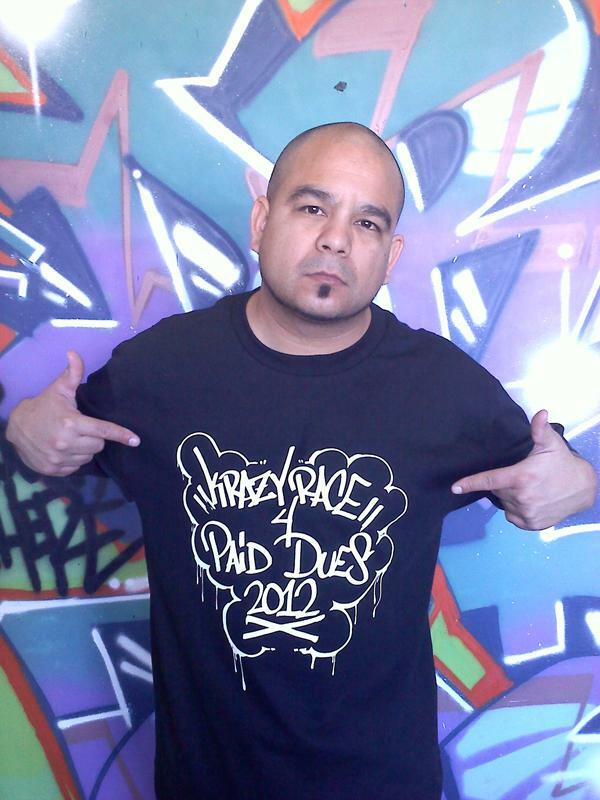 Grupo Carabo - "Hip-Hop Cumbia"
Choquib Town - "De Donde Vengo Yo"
Edward James Olmos - "Latinos in Sci-Fi"
Toxic Crow - "Madrid, Spain @ Center Mambo Latino"
Help Krazy Race Get on the Paid Dues Tour! Help Krazy Race get on the 2012 'Paid Dues Tour' by signing the petion below. After signing the petition the site directs you to a donation page, no donation is needed.